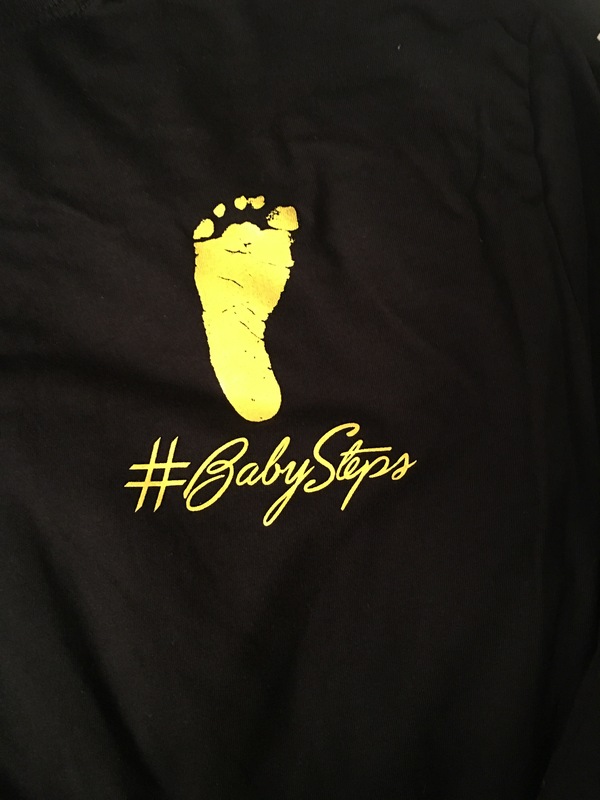 The proceeds from your purchase of any of the Baby Steps resources will assist with providing a generous care package to families that are in the hospital, our local Ronald McDonald House and/or extended stay’ or with any form childhood terminal illnesses. The package usually includes snacks for parents and siblings, gas cards and a emotional support resource. Feel free to click on the link below and purchase a book and or T-shirt today.